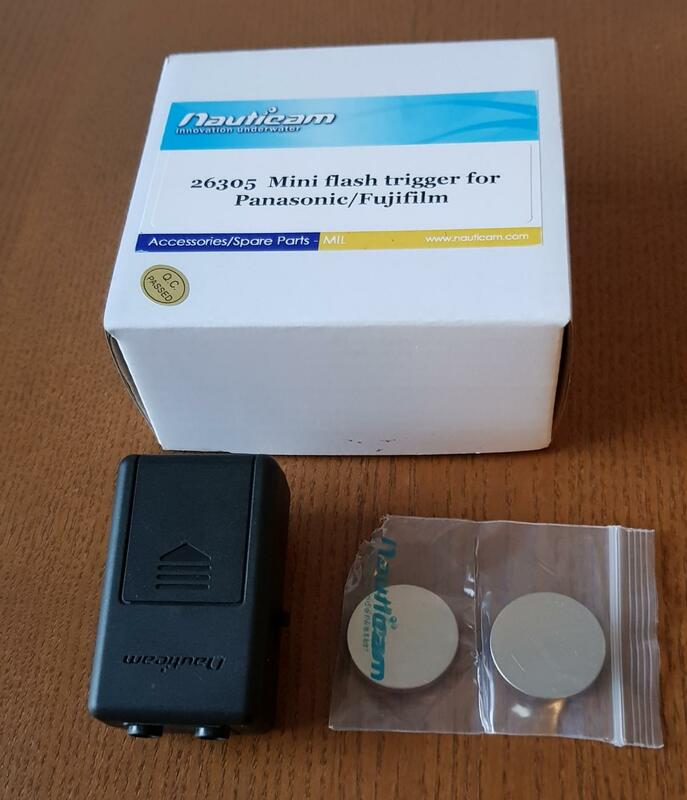 For sale, mini-flash Nauticam for Fujifilm/Panasonic cameras (reference #26305). It's brand new, never been used. I purchased it in August 2018 and I can send a copy of the receipt. This item is located in Paris (France). Shipping worldwide at buyers cost. I can lower the price to 200 EUR. It's brand new in the box with the receipt. Lowered price to 180 EUR without shipping costs.